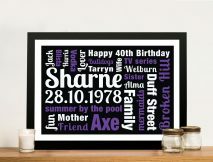 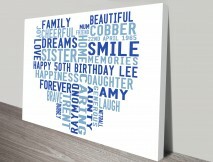 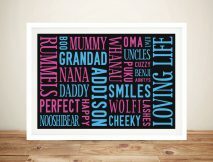 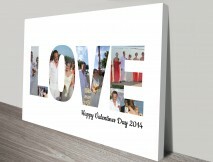 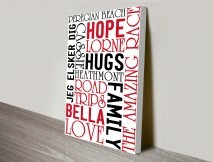 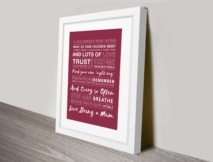 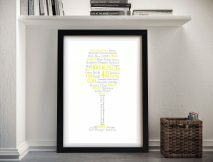 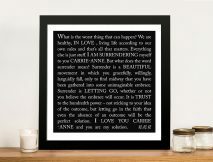 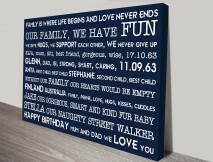 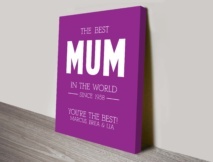 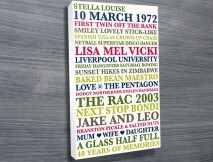 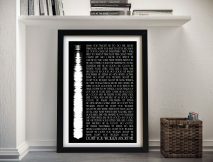 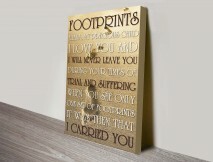 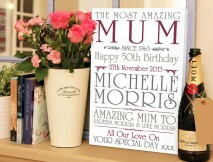 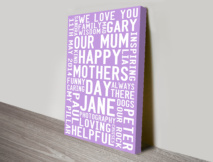 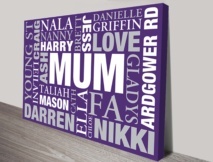 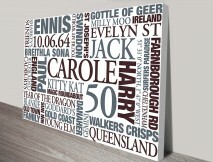 Elegant Unique Mothers Day Gift Ideas by Beyond a Word, Australia’s home for Custom Word Art Online, the perfect thoughtful presents that are guaranteed to make your gift stand out from the rest. 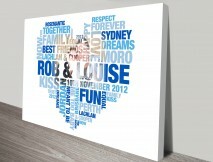 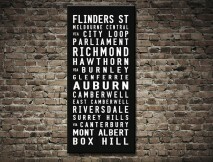 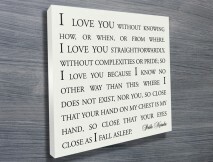 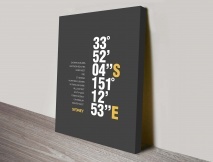 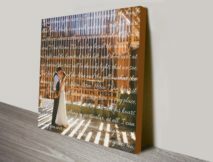 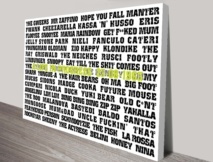 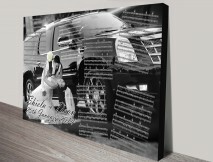 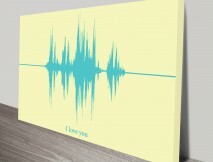 Every aspect of these unforgettable Custom Wall Art designs can be amended to suit any tastes and any interior designs. 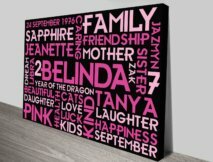 To place your order, simply browse the designs below and find the one you like then follow the steps to place your order. 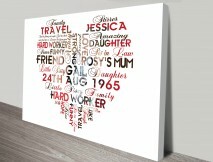 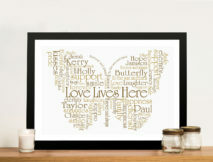 Every aspect of these word art designs can be customised from the fonts, the colours, the Layout to the words. 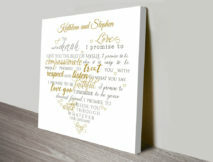 Once you order we’ll send a proof within 1-2 days.